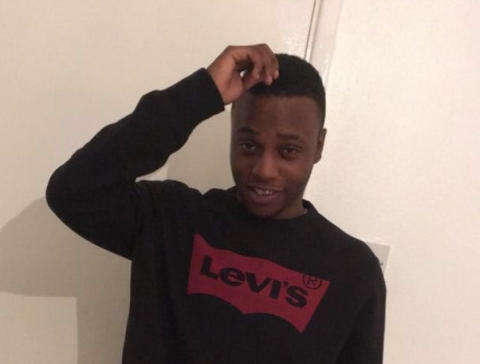 Detectives investigating a murder at a youth club in Brixton have named the victim as 23-year-old Glendon Spence from Lewisham. Police were called at approximately 18:45hrs on Thursday, 21 February to reports of a stabbing at Minet Road, SW9. Officers, London Ambulance Service [LAS] and London’s Air Ambulance attended and found Glendon Spence suffering from stab wounds. Despite efforts to save him, Glendon sadly died at the scene at 1927hrs. 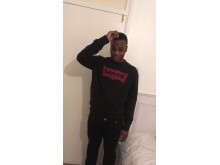 A post-mortem examination took place at Greenwich Mortuary on Friday, 22 February and gave the cause of death as stab injuries. Detectives from the Homicide and Major Crime Command investigate. Detective Chief Inspector Richard Vandenbergh leading the investigation said: “Our appeal for information still stands. My officers are piecing together a sequence of events that led up to and immediately followed Glendon’s murder. “Were you there before, during or after the incident? While you may not think you saw anything of significance, your information could fill in a gap in our information or corroborate details provided by someone else. “We know that the incident started outside the youth club and that Glendon was chased into the building and stabbed in what we believe was a premeditated, targeted attack. “If you were there and you haven’t spoken to officers please do get in touch and share what you saw or what you know, no matter how insignificant it may seem. Forensic and CCTV enquiries are ongoing. Anyone with information is asked to contact the incident room on 020 8721 4961 or call Crimestoppers anonymously on 0800 555 111. You can also tweet information to police via @MetCC. A murder investigation remains ongoing following the stabbing of a man in Brixton. ​​Detectives are particularly keen to hear from those who were at the youth club - which was open at the time of the attack.